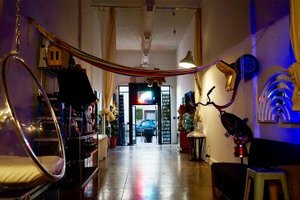 Located in busy Hollywood is this white-box boutique space. This space is perfect for brands to open a Pop-Up Store, Photoshoots or host an Art Event. With a creative frontage and inviting display windows, this retail unit offers good visibility and the space is filled with a well-lit natural light. The interiors here are basic with creative polished concrete floors, white walls and high ceilings. It has a creative atmosphere and a unique open plan adds an incredible feel to the space. Facilities including restrooms and a stock room. 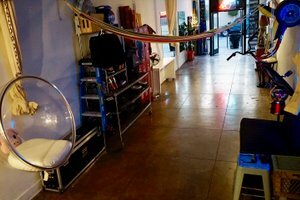 This space is situated in a prime area of Hollywood close to Hollywood Blvd. 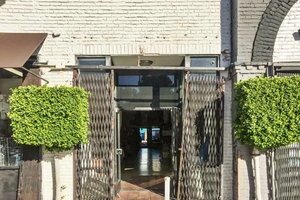 It is an amazing space to host pop-ups, exclusive sales and fashion showrooms.